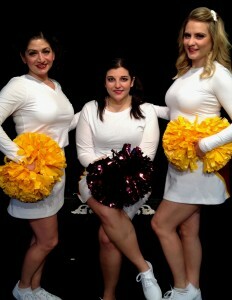 I always wanted to be a high school cheerleader. Okay, so I’ve admitted it. I was a cheerleader for the city pop warner football team in my middle school years but by the time high school came around, my growing wallflowery introversion was an unequivocal disadvantage at try-outs and I guess I didn’t have the requisite shouting power to back up the desire. High school felt like a bummer after that, but since seeing Connecticut Cabaret Theatre’s Vanities, the 1976 stage play written by Jack Heifner, maybe it was a good thing I never made the squad. 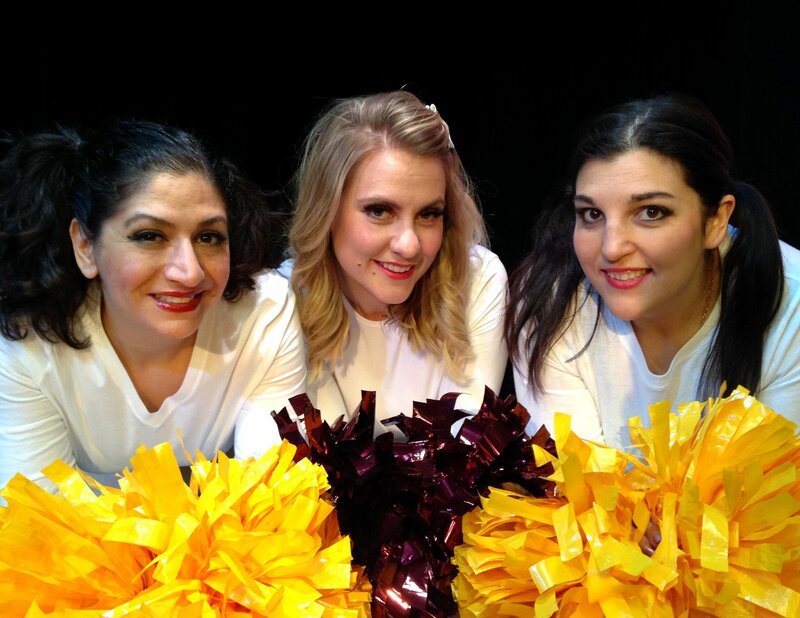 Heifner’s comedy chronicles the progression and ultimate disintegration of the friendship between three stereotypically vain high school cheerleaders, Joanne, Mary, and Kathy. While the audience awaits the commencement of the plays’ action, the three actually are sitting onstage primping at the mirrors of their individual vanities. When the story begins it is 1963, at a time when being a cheerleader was in some respects, entirely different than it is today (cheers were simpler, uniforms were more conservative, and your parents didn’t have to lay out thousands on cheer schools for you to become a “flyer” and at risk for multiple concussions and broken bones). But how cheerleaders are perceived, and therefore portrayed, has not changed much at all. They were catty, shallow, and self-absorbed, and the most pressing issues for this trio were their respective boyfriends, planning stellar dances and shopping for dresses, and sneaking out behind their parents’ backs without getting caught. Told in three acts, we see how the passing of time, historical events, and individual growth and change can bend and break the ties that bind. What works at one point in a person’s life doesn’t always gel in later years. And, sometimes, the years don’t add maturity at all – some people never change, do they? But that’s not a good thing. 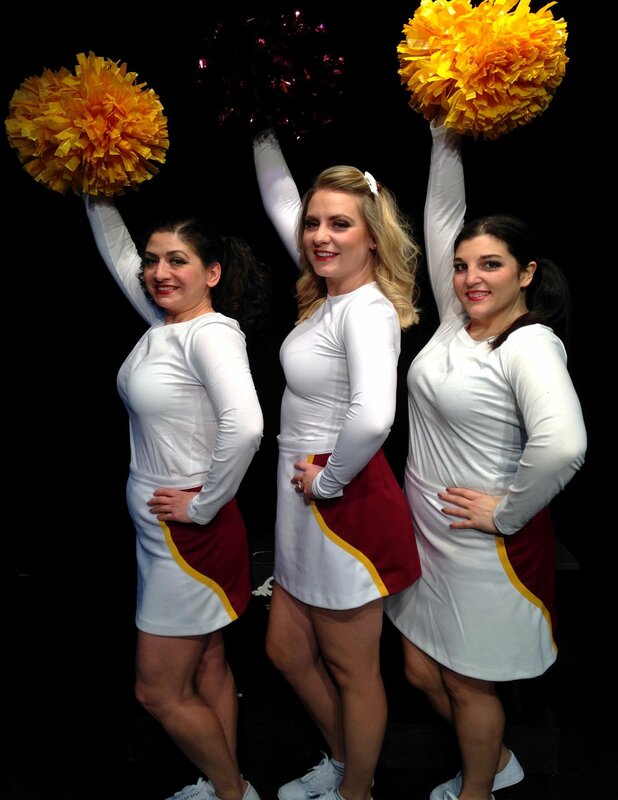 In Act 1, we meet the three young women, in full cheer ensembles, who have very different personalities – but it is apparent that because of their similar interests, they are friends. Act 2 takes place in college in 1968. With even more stereotypical superficiality layered on like sickeningly sweet icing on a cake, the three are sisters in the most popular sorority on their college campus. But with college coming to a close, their roads are beginning to diverge. In the end, in Act 3, time, distance, and their very distinct and dissimilar life trajectories put the friendship to the ultimate test. A few drinks later, can they remember why they ever were friends? Joanne is the most naïve, and most interested in a lifestyle traditional of women in that era. She is adeptly played by Kristin Iovene who is both charming and ditzy (and a pretty humorous drunk). Mary has only one thing on her mind (boys) and she’s sure to get it (them). Meagan Palmer embodies the spicy southern vixen. Kathy is the ringleader, the head cheerleader, and regardless of the matter at hand, it will be her ideas which are embraced (with a lot of colored tissues to boot). Maria Pompile brings the peppy cheerleader to life. The three had a real chemistry and both the ups and the downs of the relationships felt authentic, the tensions palpable. There is much truth to the notion that friendship can be a bumpy ride, where change is inevitable and navigating it isn’t always easy; but being shallow and petty only makes the journey that much more challenging. Kris McMurray expertly led the trio through their rutted decade of transitions. The sets and costumes were simple yet effective. This definitely was light fare, which at Connecticut Cabaret Theatre, one could pair with a nice Chardonnay (or any other food and beverage of one’s choosing – BYO is encouraged but desserts are available for purchase). So if you know are someone who knows who your real friends are, set a date to see Vanities – it’s definitely a girls’-night-out kind of show! I think I need to disclose certain facts in order to demonstrate my ability to properly review this play. First, it is true that my guilty pleasures are B-horror flicks and action movies. I can certainly relate to Tom Hanks’ diatribe in Sleepless in Seattle about guys being more interested in The Dirty Dozen than Breakfast at Tiffany’s. Having said that, however, I also am a culture vulture and can’t pass up live theatre. Besides I did like the films The Danish Girl, Brooklyn, and Room. 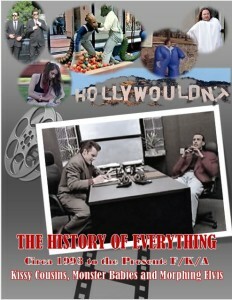 (How far I’ve come from Bubba Ho-Tep with Bruce Campbell.) 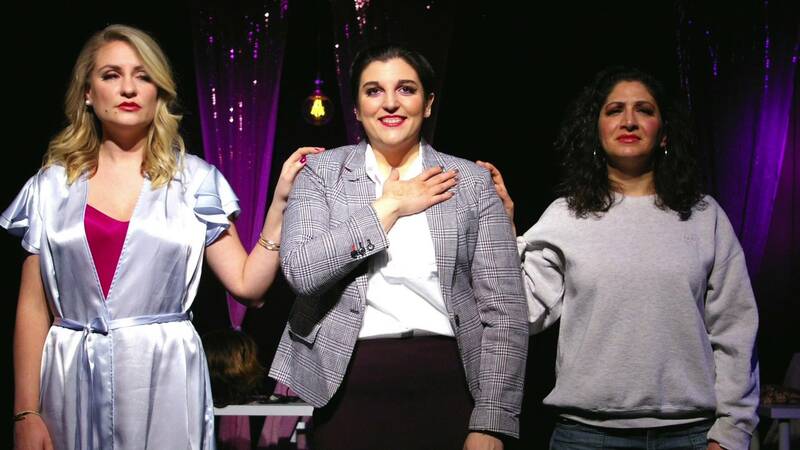 So when my wife/co-reviewer and I had the opportunity to go to the Connecticut Cabaret Theatre to see Vanities, a play about three female friends (or not) over a decade (1963 to 1974), I agreed without hesitation. And I’m glad I did. It was a good show. We walked in fifteen minutes before curtain and the three actresses already were on stage at three vanities doing whatever women do at their vanities. I asked at Will Call if we were late and was assured that we were not and it was all part of the show. Whew. 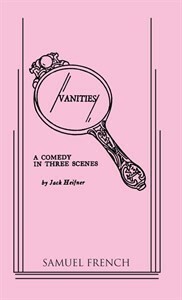 Vanities is a play written by Jack Heifner and was one of the longest running Off-Broadway plays in history. It ran for an incredible 1700-plus performances with a then-unknown Kathy Bates. It premiered in 1976 and was a contemporary play at that time. Today, it’s considered a period piece. 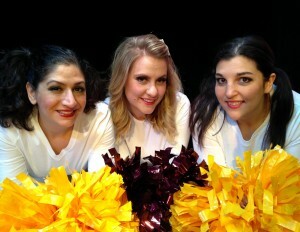 It explores the relationships of three women over the span of a decade – from high school to post-college adulthood. Kathy is the planner and organizer; Mary is the rebel; and Joanne is the conservative goody-goody. We see them age (not grow) and watch how their interactions change over the years. The women are the pre-1980s Mean Girls. They aren’t very likeable and we never see them mature and/or come to any insightful catharsis. In fact, they have very little arc to their characters. So why do we care about them? We don’t. We are cast into the role of mere voyeurs, watching for the inevitable train wreck. Indeed, that’s the theme of the play – vanity is superficial, bereft of any depth or substance. Kristin Iovene (Joanne), Megan Palmer (Mary), and Maria Pompile are excellent as the three women. Their interactions, including their snarkiness and downright loathing at times for each other, smacked of verisimilitude. 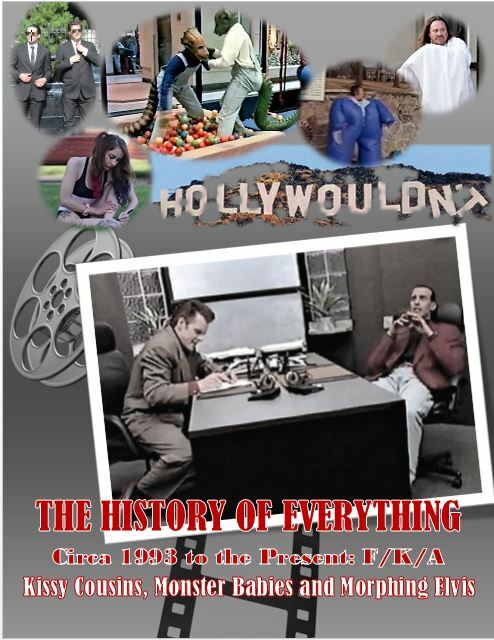 The production was adeptly and capably directed by Kris McMurray. While women may relate more to certain aspects and nuances of the play, the deterioration of childhood relationships, envy, jealousy, and vanity affect everyone. The play obviously was written before the advent of social media. It would be interesting to check in on them today and see if they are all in a nursing home together or at the very least, friends on Facebook.